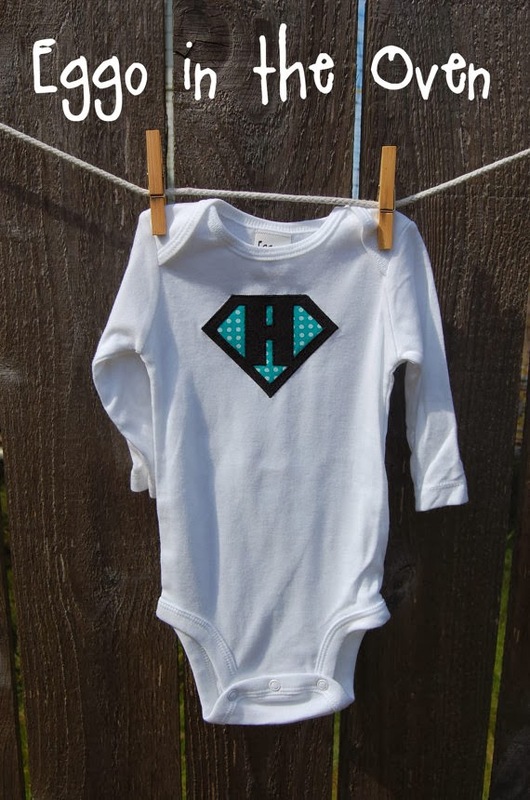 One of my favorite applique designs is my Superbaby (or Superkiddo) onesie / shirt. 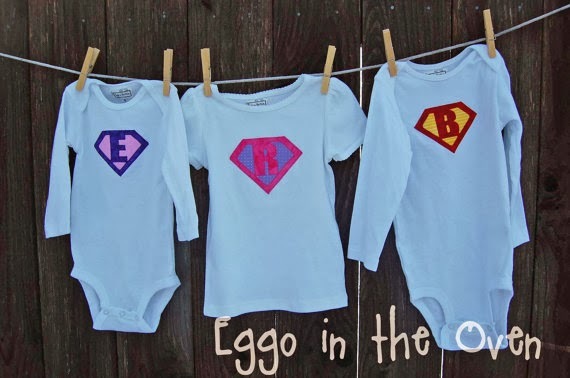 Personalized for each and every kiddo who wears it - choose your colors - and of course the letter! 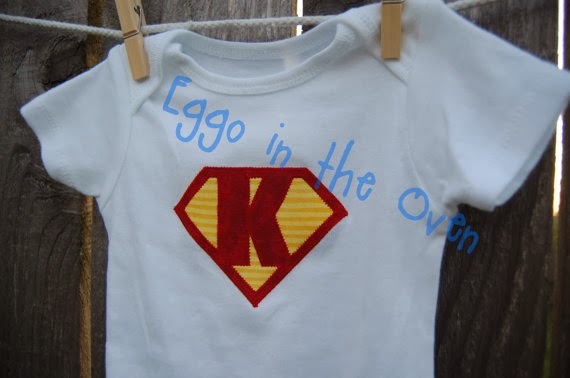 I have made a BUNCH of these - and love sewing them up for baby shower gifts, etc. I've done super girly pinks and purples.... classic red / yellow.... favorite football team colors - you name it! 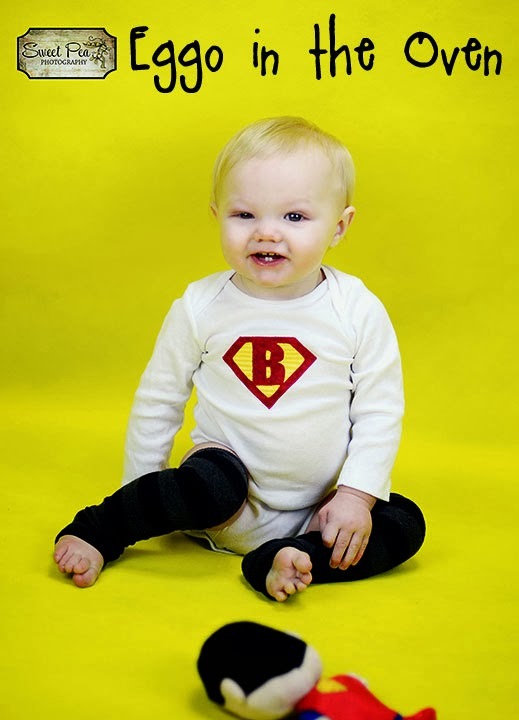 Wouldn't the lil' superhero in your life look adorable wearing one?? ?